The Earth may seem pretty big to you. It is covered with oceans, vast mountain ranges, deserts, and jungles. However, the 8,000 mi. wide Earth has forever been caught in the grip of the giant 865,000 mi. wide raging thermonuclear reactor known as the Sun. Our nearby star’s gravitational embrace whips our planet around a circle annually like a tiny toy all the while bathing us in light and energy. You have to respect something that is still too bright to even glance at when it is 93 million miles away and YOU SHOULD NEVER LOOK AT THE SUN WITHOUT SAFE SOLAR VIEWING EQUIPMENT DESIGNED TO PROTECT YOUR EYES! 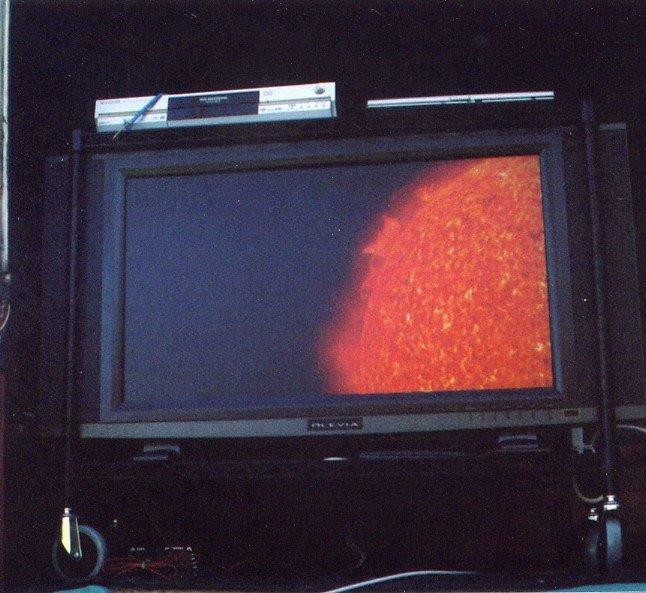 wvskytours has that safe equipment and can show you our most magnificent star in hydrogen-alpha wavelengths that reveal the amazing dynamic features constantly taking place in the Sun’s chromosphere. 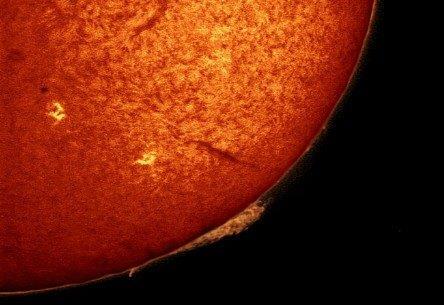 See prominences hurling plasma thousands of miles out from the Sun’s limb into space. 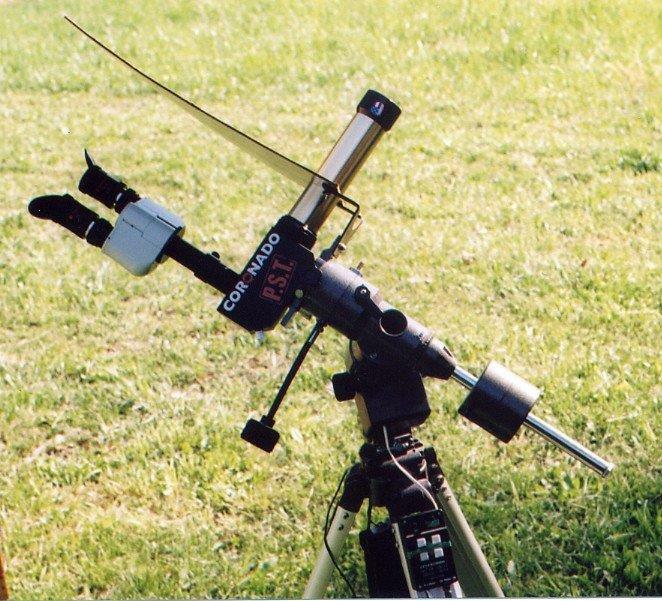 Active regions around Sunspots and Flares, as well as the mottled and granulated surface of the Sun are all enhanced when viewed thru this special design telescope. While waiting for a look thru the scope get acquainted with this nuclear powerhouse that generously turns four million tons of itself into energy every second and sets it free. Watch DVD time-lapse footage taken of the Sun by NASA’S newest space based telescopes that reveal stunning images of solar activity close up. The past and the future of Earth are locked into events taking place on the Sun. Find out what’s in store for the future of the solar system and make a connection with the wonderful miracle that nourishes and sustains all life on our planet Earth.